You already know I’m a big fan of Elf Cosmetics and I try a lot of their makeup each month, being part of the beauty squad. Today I wanted to share with you the best I’ve tried from this incredibly high quality and affordable brand. The cream blush palette is truly something else. 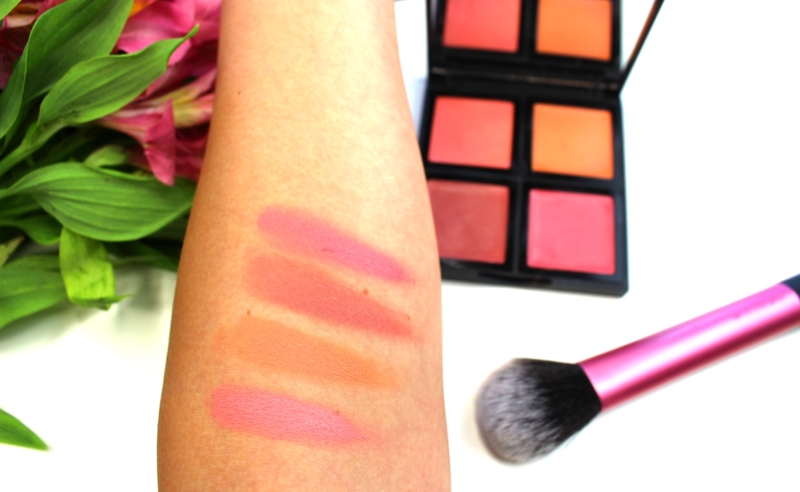 I always believe that cream blush is significantly more natural then powder, and it blends easily into the skin. However, the formula also has to stick to the skin, and not move around, so it’s definitely a fine line when it comes to cream blush. Elf hit the hammer on the nail with this one, and I can’t express how incredible the formulation is, and the colors are so beautiful. There’s not a single color I don’t use in this palette, and the best part is it’s $6. 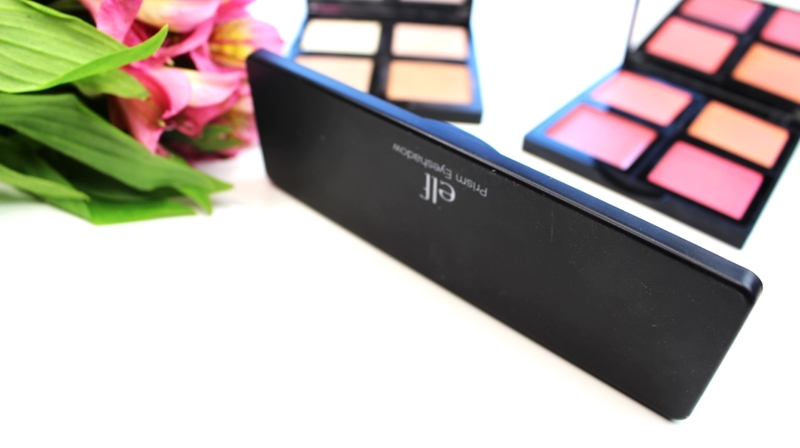 When it comes to affordable, high quality makeup, Elf is it. 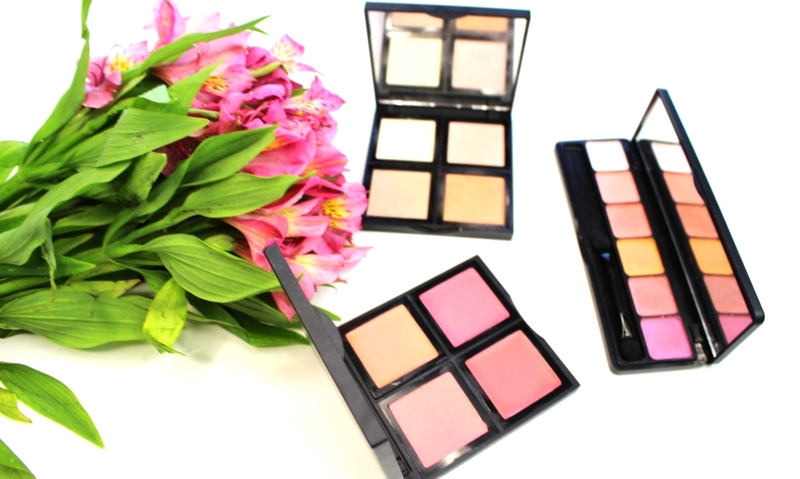 These blushes are buildable, so you can start slow and build up your beautiful flush however you’d like. The formula is so easy to blend, and it doesn’t just “set” after a few seconds, which I do feel like many cream blushes do. 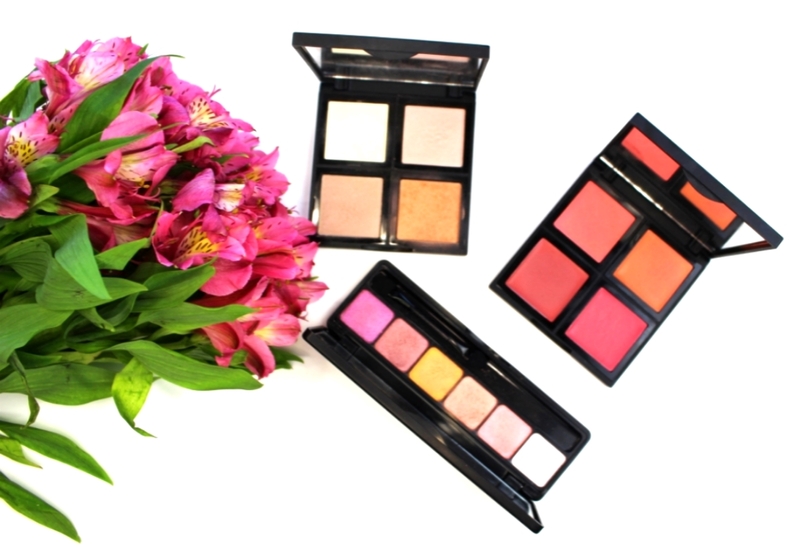 Pigmented, blendable, long-lasting, beautiful, affordable. 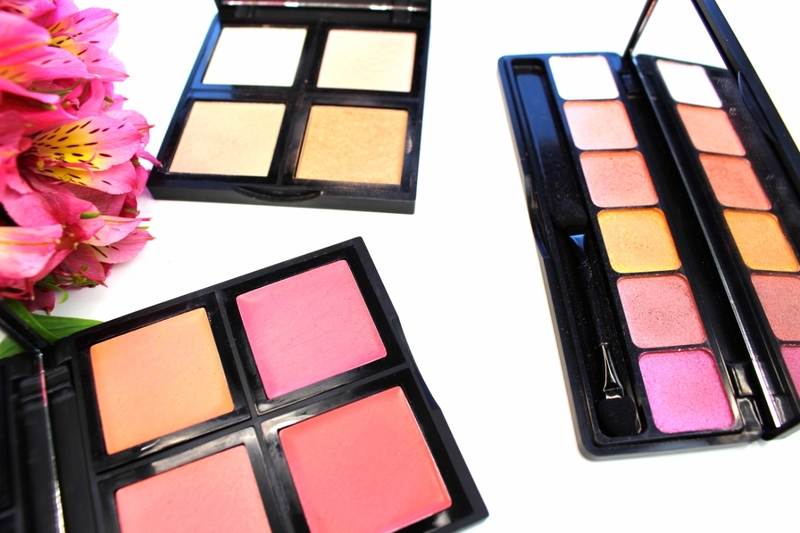 What more could you want in a blush palette? Lastly, the illuminating palette was the product that got me completely hooked on Elf makeup a few months ago. 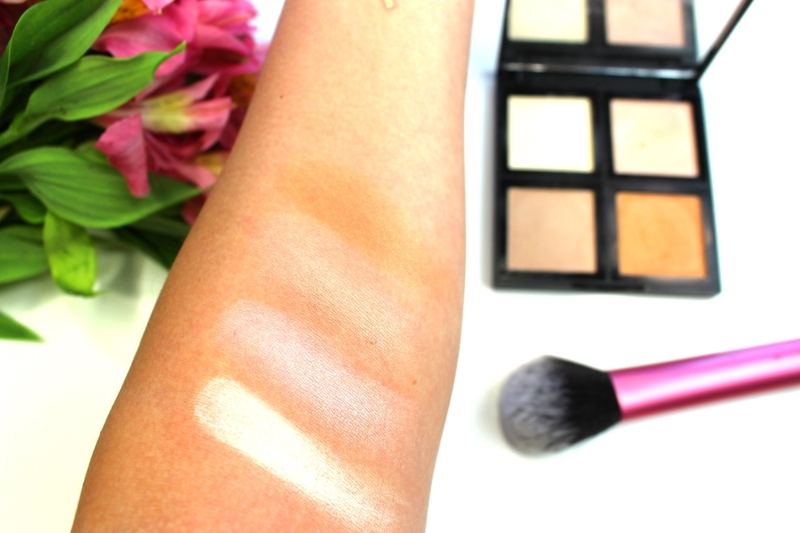 All of these shades work well with my skin type, even the contour shade, which is the perfect warm brown. It’s not orange, it’s not muddy, and it easily glides into the hollows of my cheeks and the tops of my forehead. There is a shade that reminds me specifically of banana from Anastasia Beverly Hills, but this palette in total is another $6. Break the bank why don’t you!? 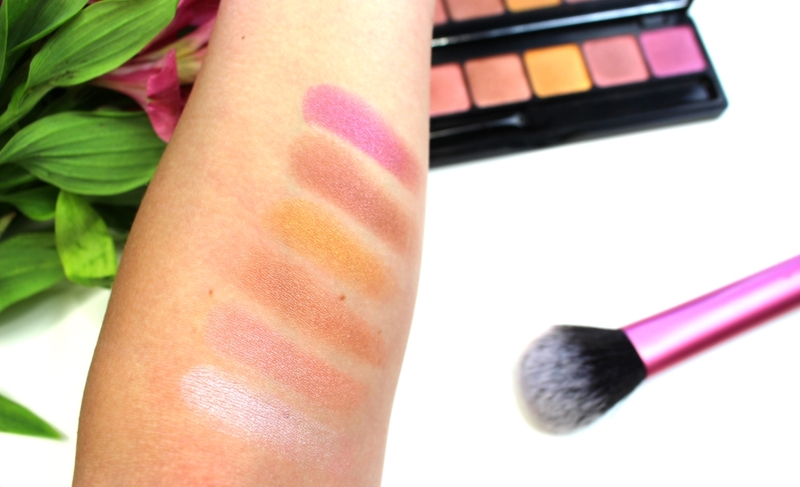 These are so blendable, so pigmented, and they just look fantastic on the skin. I find that a healthy mix of all these highlighting shades gives my skin such a beautiful “lit from within” glow, and it’s exactly what I’m looking for when using highlighters. So long-lasting, illuminating, and blendable. All in all, I feel that Elf Cosmetics did a phenomenal job with these three products and they are my favorite. 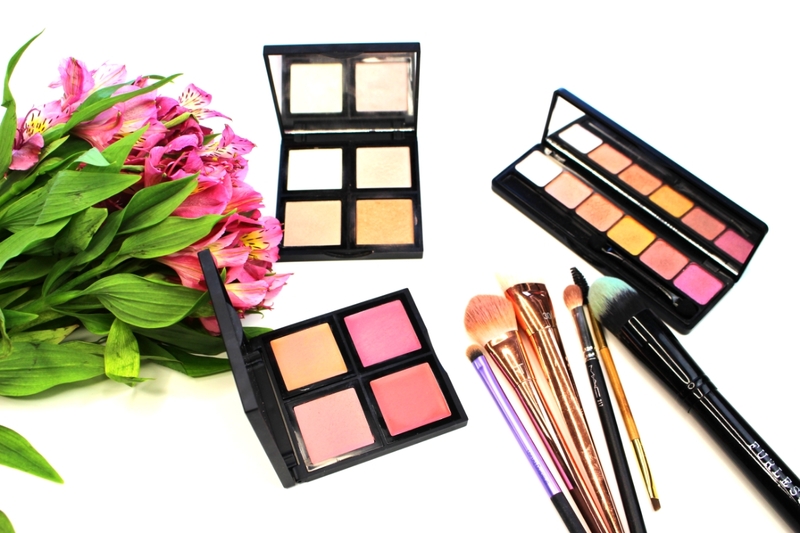 Their palettes are not only affordable, but they are so incredibly high quality, and you can’t beat that in the beauty industry. While I love my high end makeup, it’s impossible to avoid the incredible Elf products. I’m sure you have a favorite product from their line, and I’d love to know about it. What have you tried from Elf?